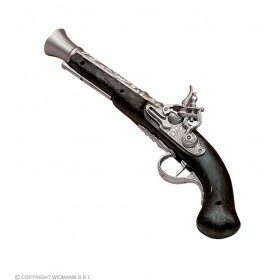 "Shiver my timbers! " 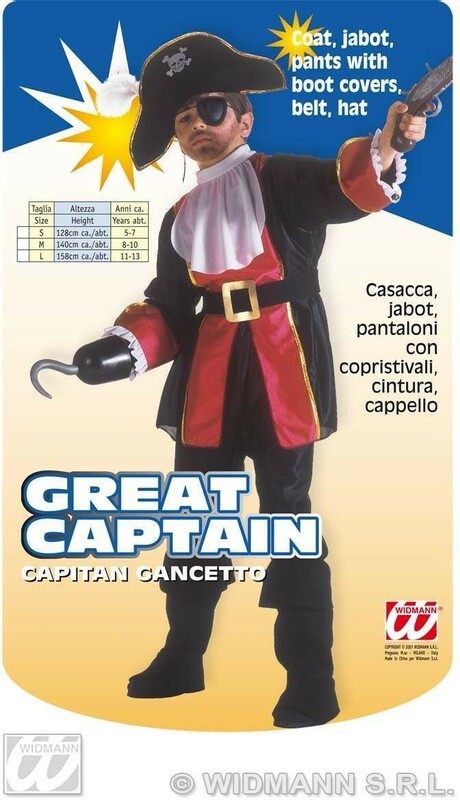 Why not set sail across the seven seas with this boys "Great Captain" pirate fancy dress costume. 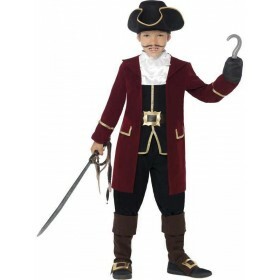 This fantastic boys pirate outfit comes in a variety of sizes and the costume comes equipped with a black and red jacket with white "jabot", black trousers with boot covers, black buckle belt and black pirates hat. 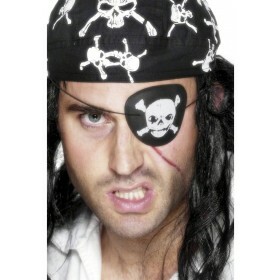 Why not really round off the costume by adding a novelty pirates sword, pirates eye-patch or telescope from our accessories department. 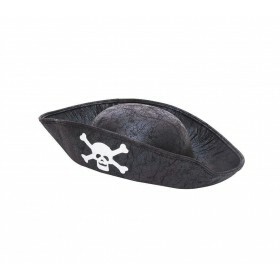 This Swashbucklin' boys costume is perfect for Halloween, book week, school class, historical reenactments and all other fancy dress occasions and parties or is ideal for just simply dressing up fun and with the deluxe high quality material and fabric is sure to last and make dressing up an amazing thing for your little pirates and all of their friends time after time. This is a great costume for boys . 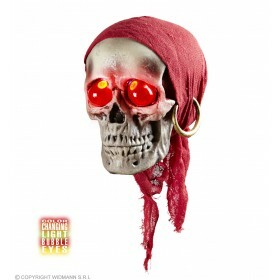 To avoid disappointment order your costume today . 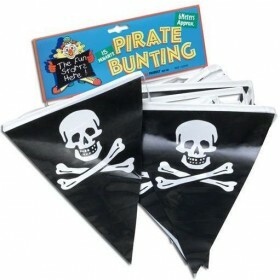 We do not want angry Pirates ! 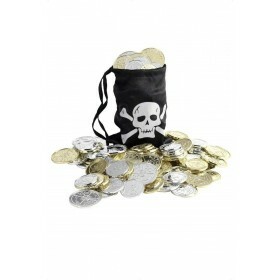 "arr my hearties"
"Shiver my timbers! " 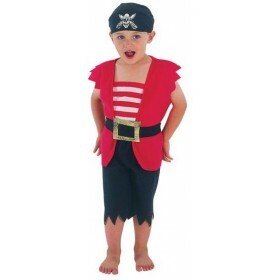 Why not set sail across the seven seas with this boys "Great Captain" pirate fancy dress costume. 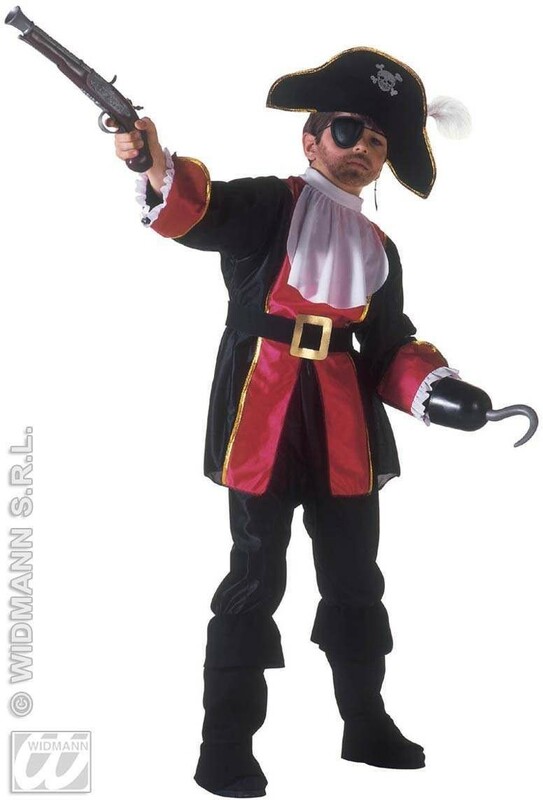 This fantastic boys pirate outfit comes in a variety of sizes and the costume comes equipped with a black and red jacket with white "jabot", black trousers with boot covers, black buckle belt and black pirates hat. 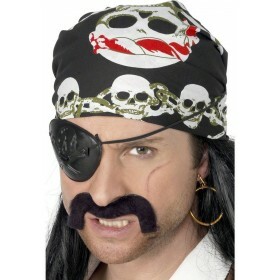 Why not really round off the costume by adding a novelty pirates sword, pirates eye-patch or telescope from our accessories department. 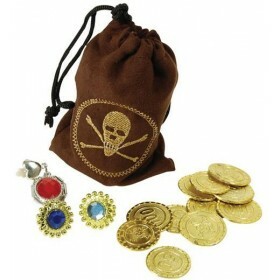 This Swashbucklin' boys costume is perfect for Halloween, book week, school class, historical reenactments and all other fancy dress occasions and parties or is ideal for just simply dressing up fun and with the deluxe high quality material and fabric is sure to last and make dressing up an amazing thing for your little pirates and all of their friends time after time. This is a great costume for boys . 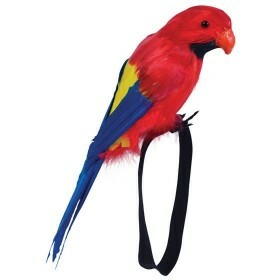 To avoid disappointment order your costume today . We do not want angry Pirates ! "arr my hearties"